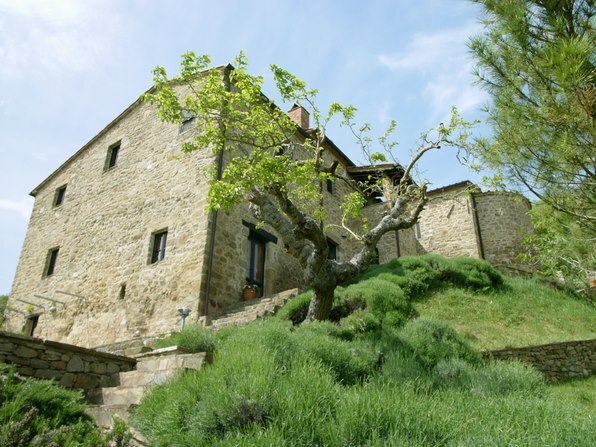 Consisting of two restored farmhouses stratigically located a few kilometers from Fighile and about 10 minutes to the Medievil town of Citerna, 20 minutes to Arezzo and 15 minutes to Anghiari and Sansepolcro. Fully restored farmhouse and guest house, 5 beds, 5 baths, 360 degree unspoilt views, landscaped gardens, 23 meter pool, floodlit tennis court, bowls court and golf practice range in 2.3 hectares.unique position and great facilities. REDUCED FROM €2,800,000 Fabulously restored palazzo padronale overlooking and dominating the Tiber valley stretching below in all its glory. Seeking that "WOW" factor? Then this will take your breath away.! Perfect location! 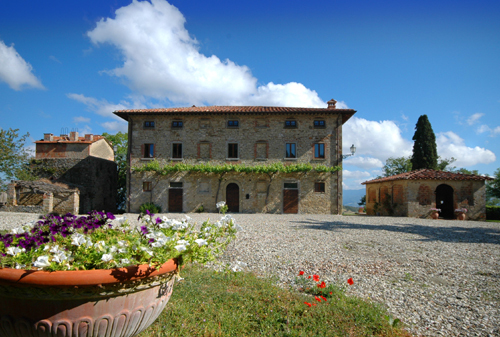 Fully restored church property in a magnificent position. Restored 15 years ago by the current owner. 2 buildings with a total of 7 beds 6 baths, stunning views, mature gardens and a 65 mq church. 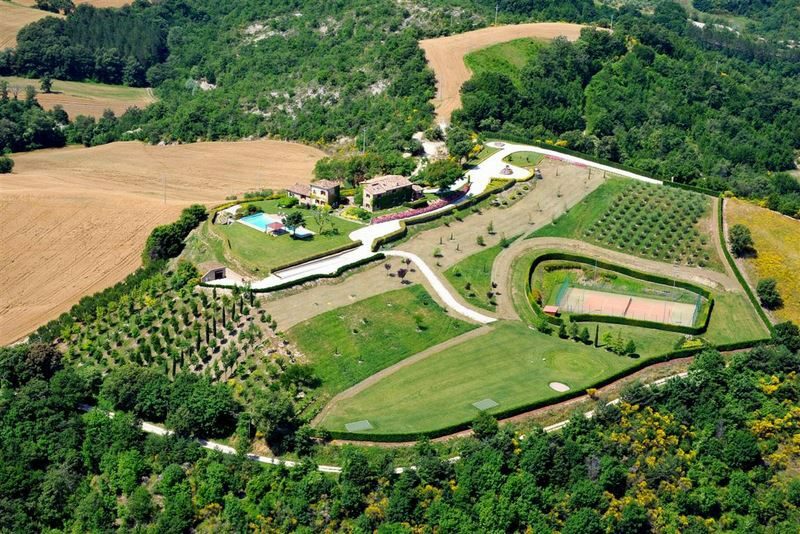 14 hectares with panoramic pool. 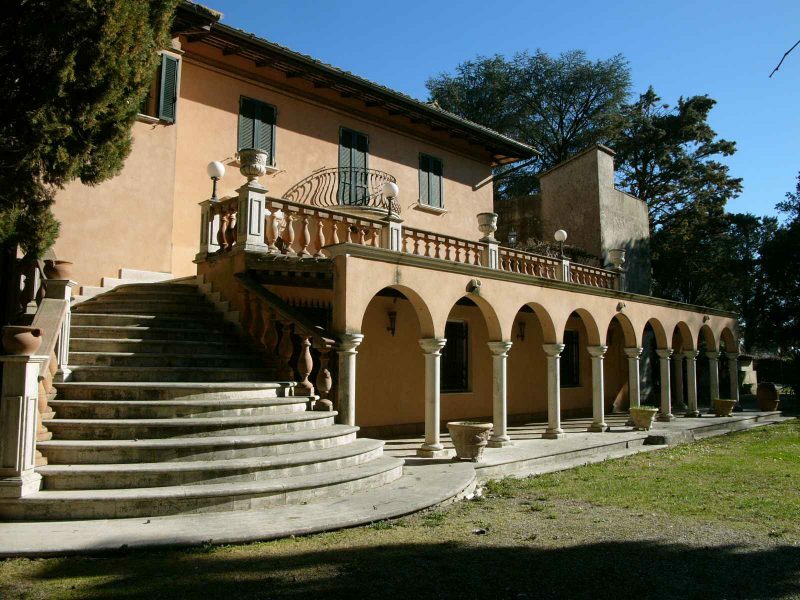 17.8 hectare estate next door to the prestigious Rescio Estate, with 4 buildings totalling 900 sqm. 7 bedroom suites. 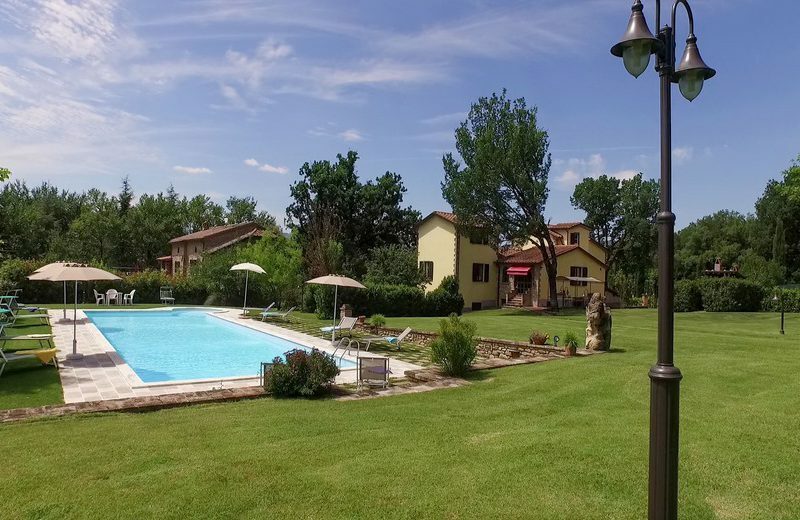 Two pools, tennis court, olives and stunning gardens. Private panoramic position and fully staffed.